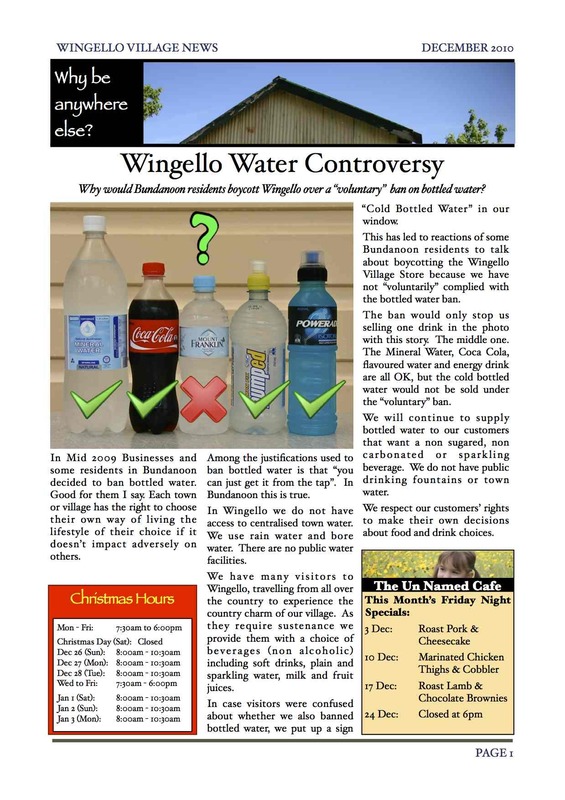 Wingello Village News for September 2010 is out. 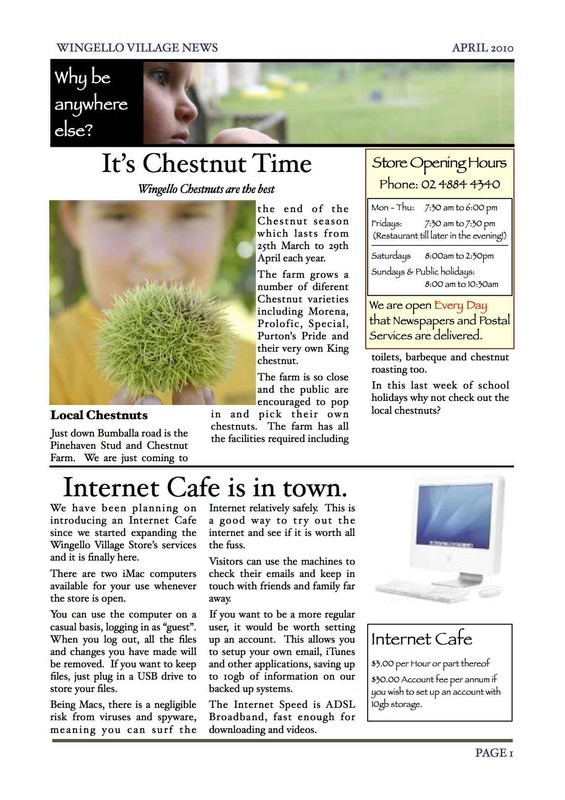 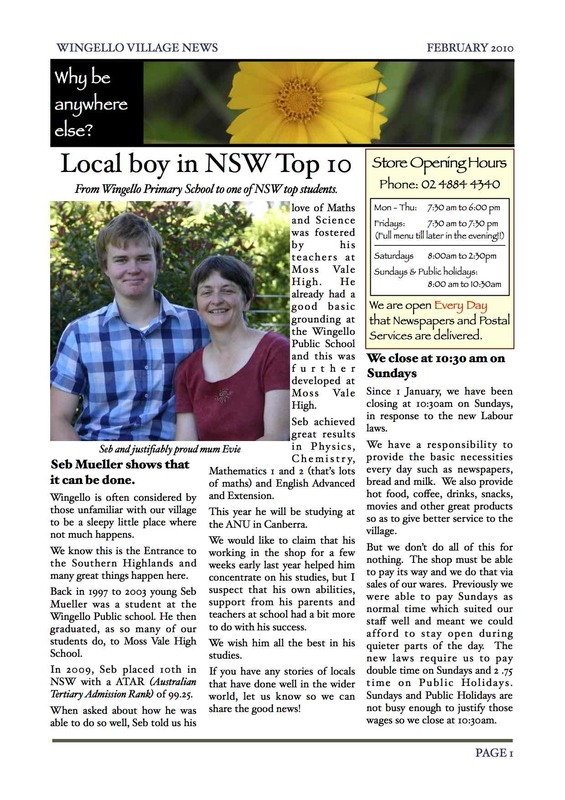 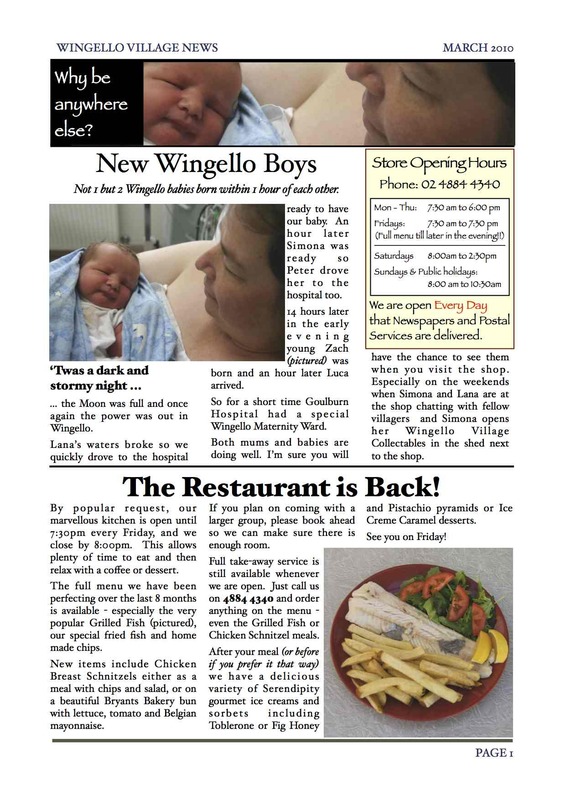 Wingello Village News for May 2010 is out. 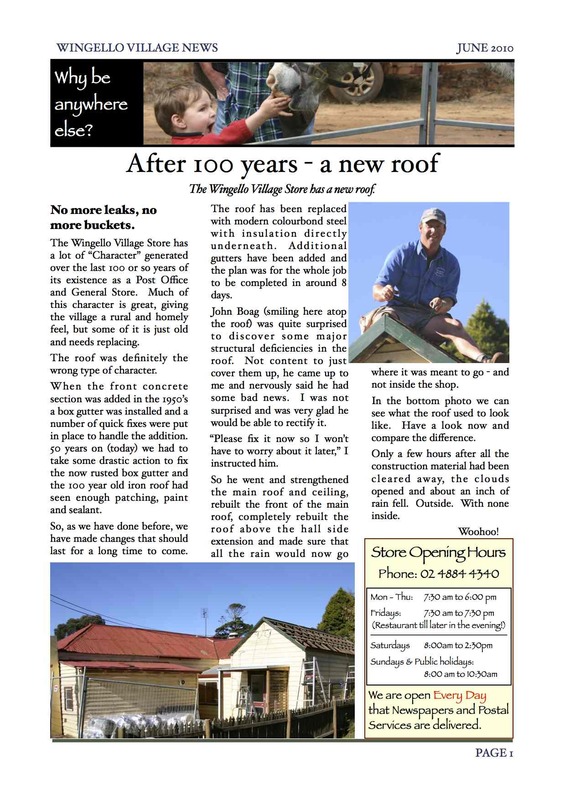 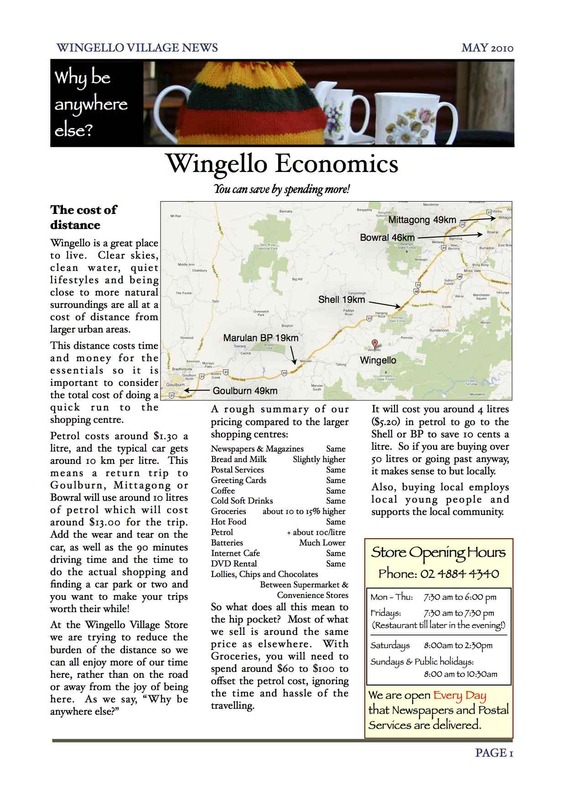 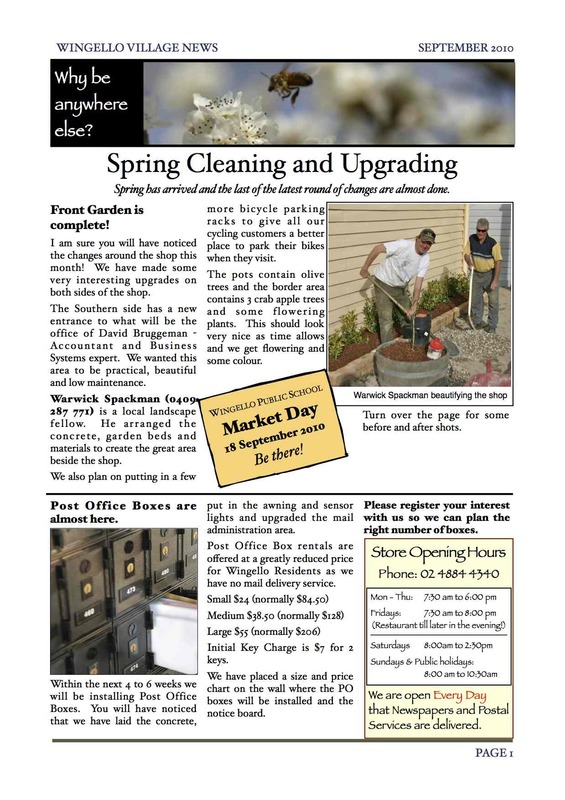 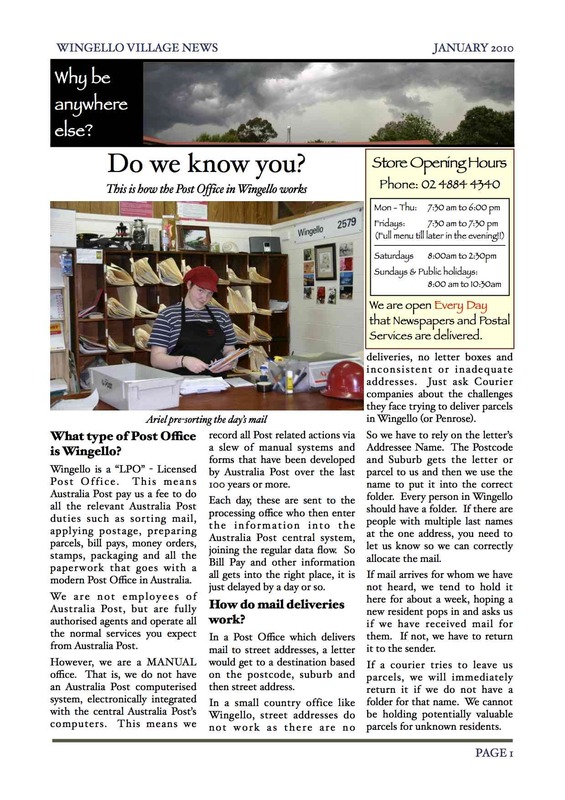 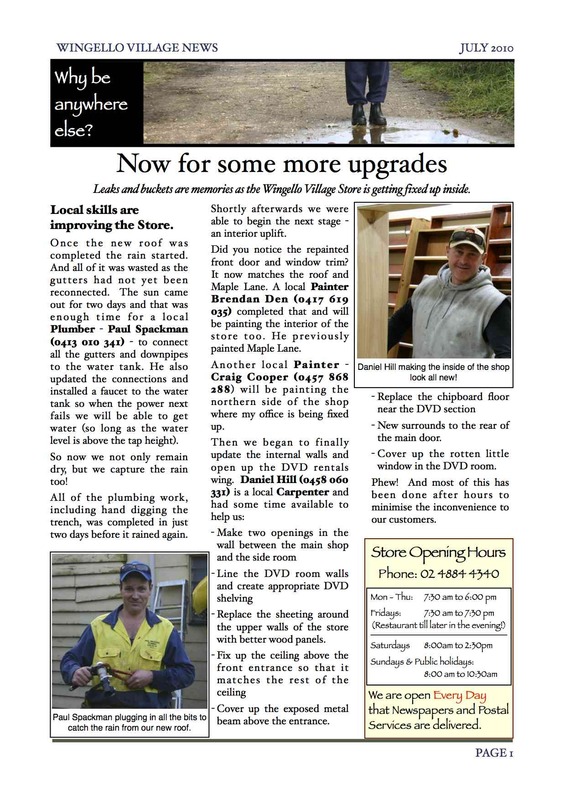 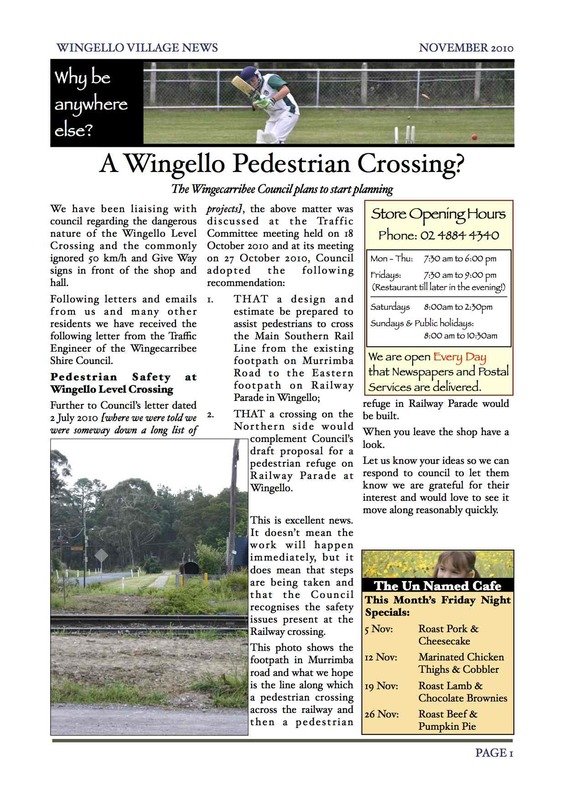 Wingello Village News for February 2010 is out. 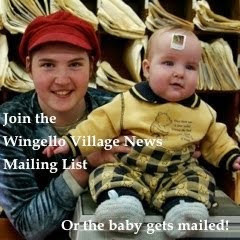 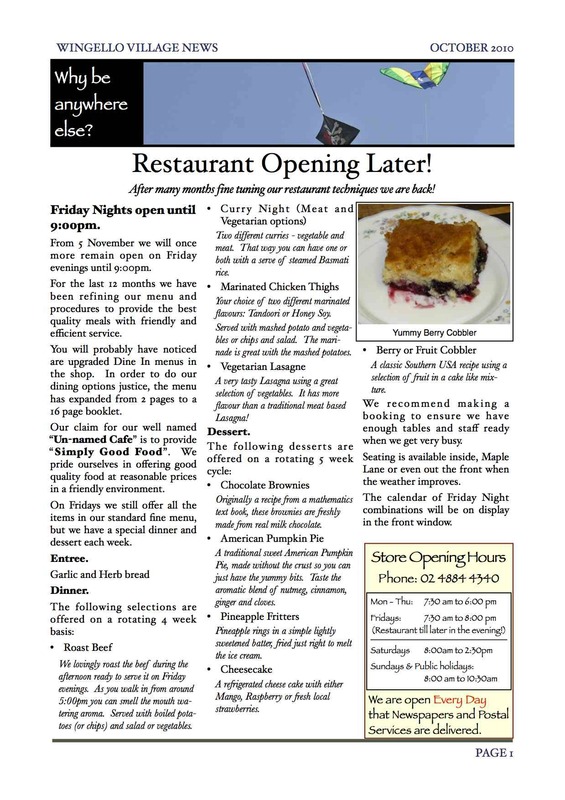 Wingello Village News for January 2010 is out.